Trees have three principle features that distinguish them from all other plants. First, they have a woody stem, roots and branches which do not die back in winter, but continue to grow year after year. From the moment of its germination, a tree remains visible; from the tallest Sequoia to the smallest garden fruit tree, this principle of growth remains constant. Trees live longer than any other organism on earth. Trees commonly live more than 1,000 years, and many grow considerably older. A bristlecone pine, Pinus longaeva, at Schulman Grove in California has been documented both by core drilling (a pencil-thin core is taken from the tree’s trunk, and the rings are counted) and by carbon-dating as being 4,700 years old. Third, trees are the largest organisms on the planet. Around the world are found many single trees in excess of 100 meters tall, weighing more than 1,500 tons (6,600,000 kilograms). Pando (Latin for “I spread”), aka “the trembling giant,” is a clone colony of male quaking aspen, (Populus tremuloides) a single living organism identified by identical genetic markers. Assumed to have one massive underground root system, the plant is estimated to weigh 6,000,000 kg (13,227,735 pounds) making it the heaviest known organism of any kind. Estimated at 80,000 years old, Pando is also the oldest living organism on Earth. Pando is located in the Fishlake National Forest in South-Central Utah . 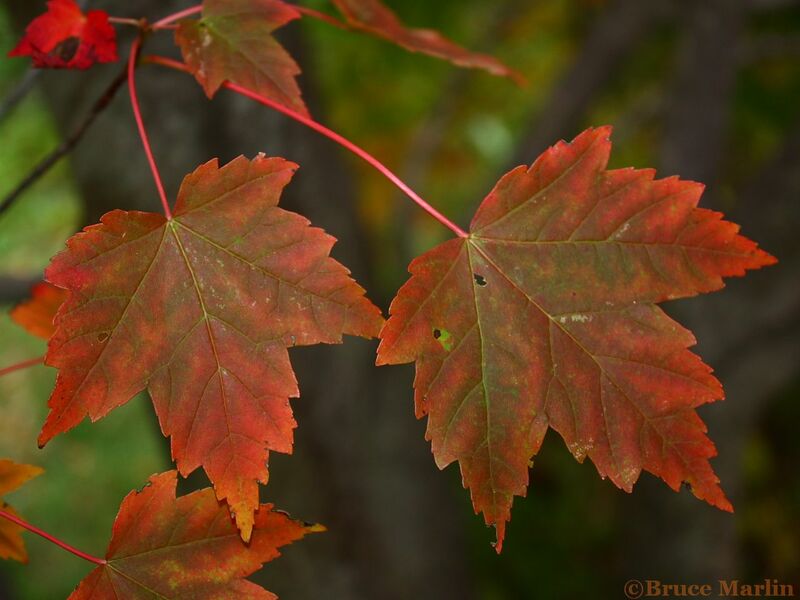 Family Aceraceae: Maples are some of our most familiar and beloved trees. 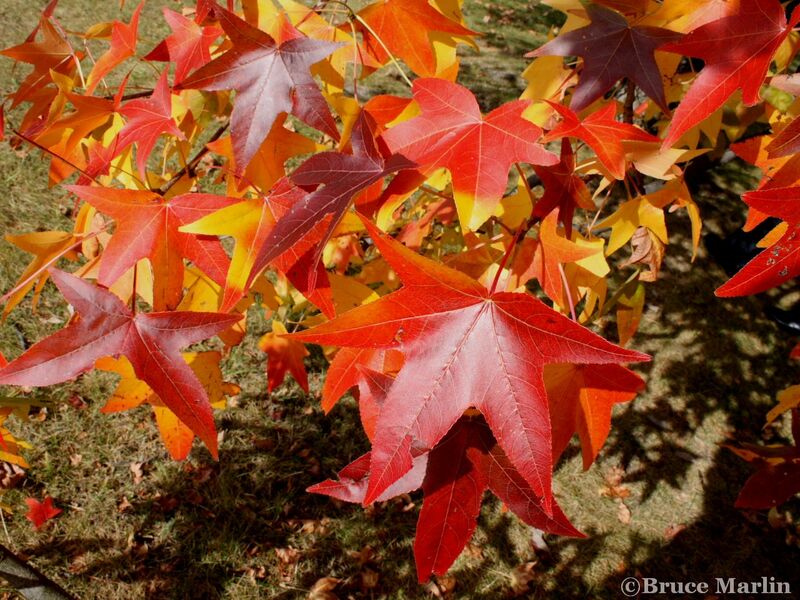 They are famous for their fall colors, from vivid crimsons, vibrant yellows to blaze orange and all shades in between. Most are native to the far east: China, Japan, Korea, Manchuria. 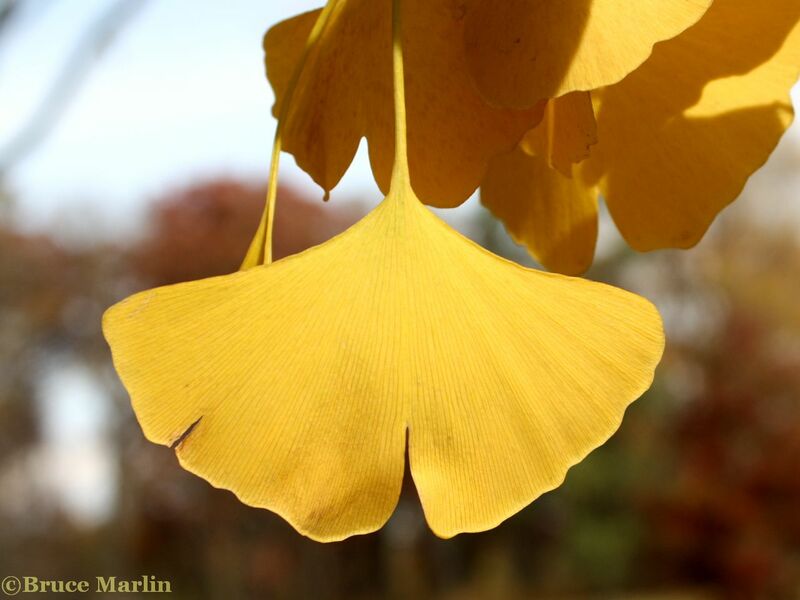 Maples produce a distinctive winged fruit called a samara, also commonly known as helicopters or whirlybirds. 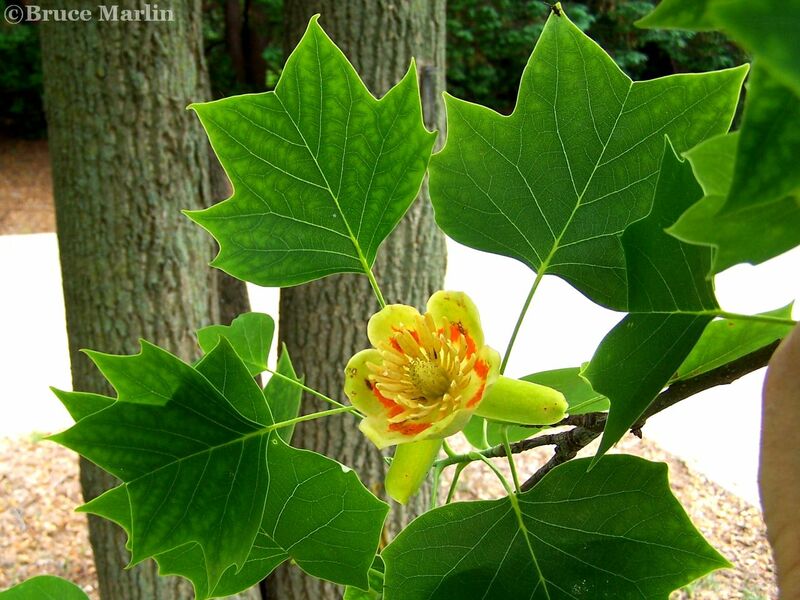 A single mature sugar maple can produce 4 tons of seeds each season. 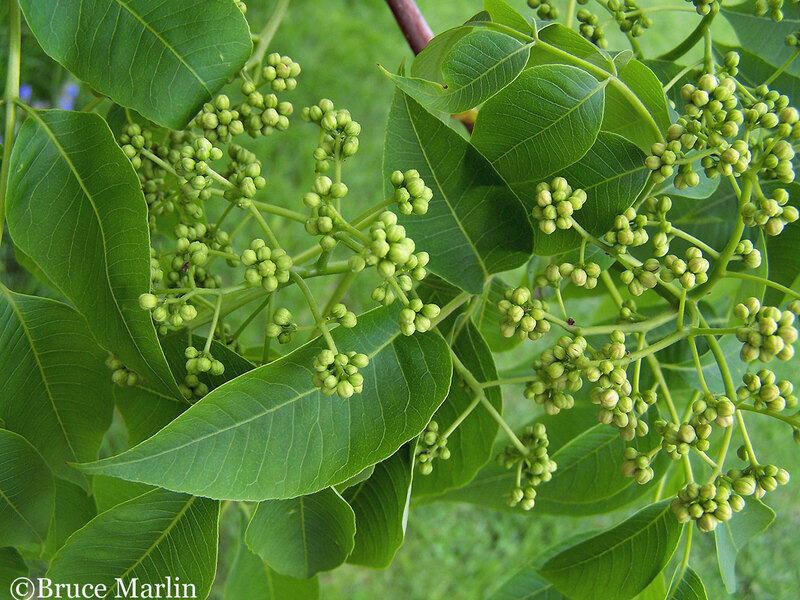 This family of woody plants consists of five genera: Adoxa, Sambucus, Sinadoxa, Tetradoxa, and, most notably, Viburnum. Many of these plants were formerly placed in Caprifoliaceae. 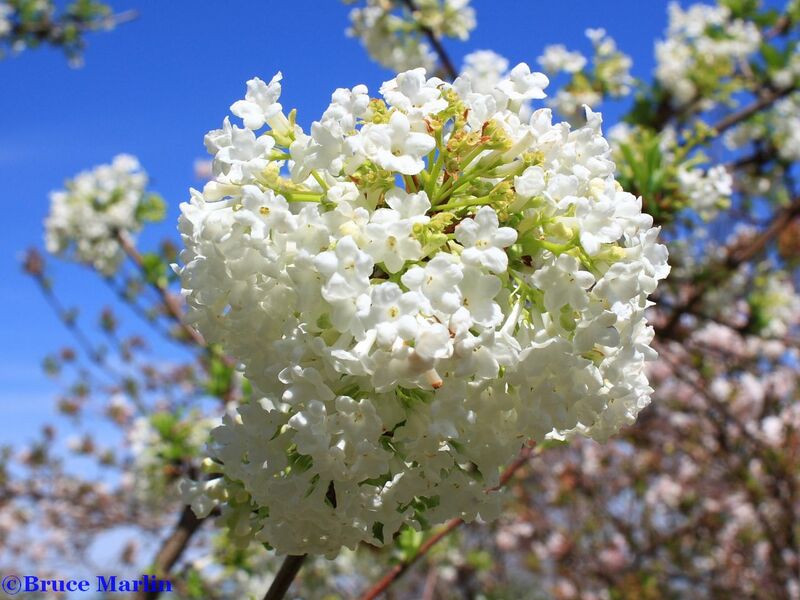 Viburnums have long been cultivated by gardeners fond of flowering landscape shrubs. There are over 150 varieties readily available to suit practically any locale – wet or dry sites, partial shade or sun. Hardy in USDA zones 2 through 9. Family Anacardiaceae – Cashew, Sumac, Pistachio, Mangos, Poison Ivy Trees or shrubs each with small flowers, highly poisonous sometimes foul smelling resinous or milky sap. There are about 600 species in 70 genera. Important commercial crops in this family include the cashew and pistachio nuts and mangos. 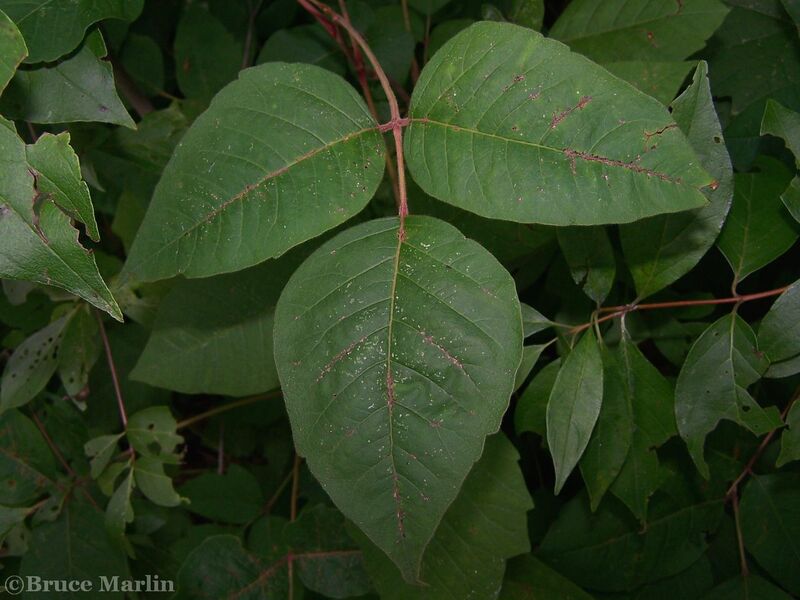 Resins, oils and lacquers are obtained from plants in genus Toxicodendron. Poison ivy is undergoing an explosive surge in range, prevalence, and toxicity worldwide, due to the particular effects of increased CO2 concentrations in Earth’s atmosphere. 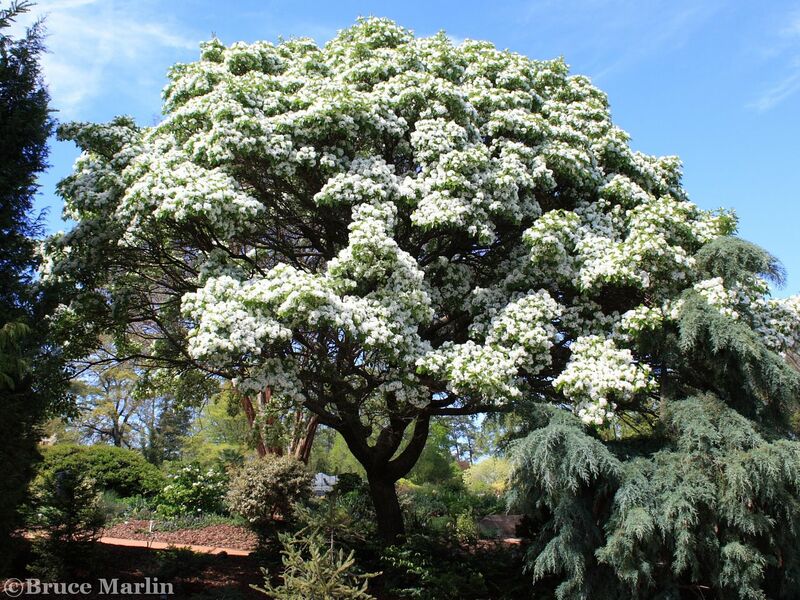 The Araliaceae comprise about 70 genera and 700 species of flowering shrubs, trees, climbing vines and herbs. The birches have long been popular ornamental trees in North America, chiefly in the northern United States and Canada. Several are native Americans, but many species have been introduced from Europe and Asia. 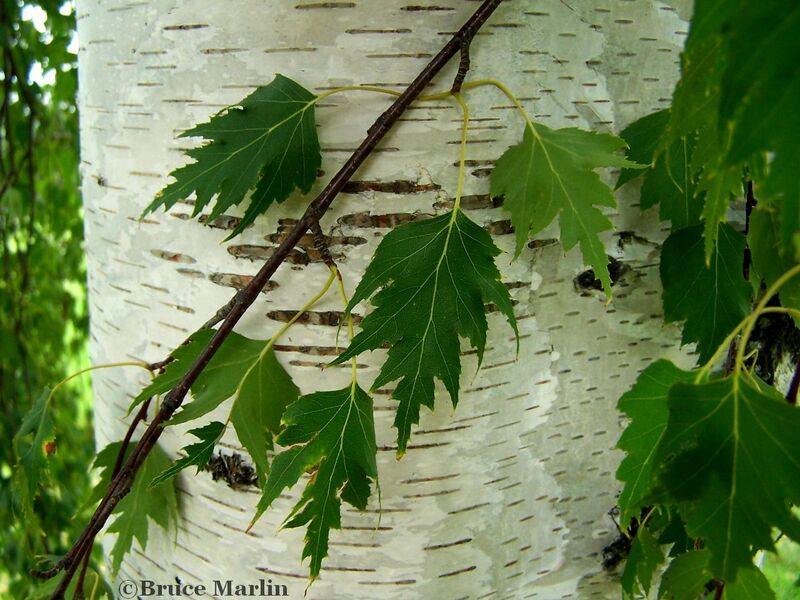 Our specimens include river birch, Dahurian birch, paper birch, Arctic birch, Manchurian birch, Manchurian alder, downy birch, Japanese white birch, and 10 other species. There are thirty (many monotypic) genera and 142 species in the family Cupressaceae, now widely regarded as including the Taxodiaceae, previously treated as a distinct family. The Cupressaceae are found in the fossil record as far back as the Jurassic Period, about 210 million years ago. The heartwood of many species of Cupressaceae is resistant to termite damage and fungal decay, and therefore it is widely used in contact with soil. Most prominent in the flora are redwood and baldcypress; the premier coffin wood of China. 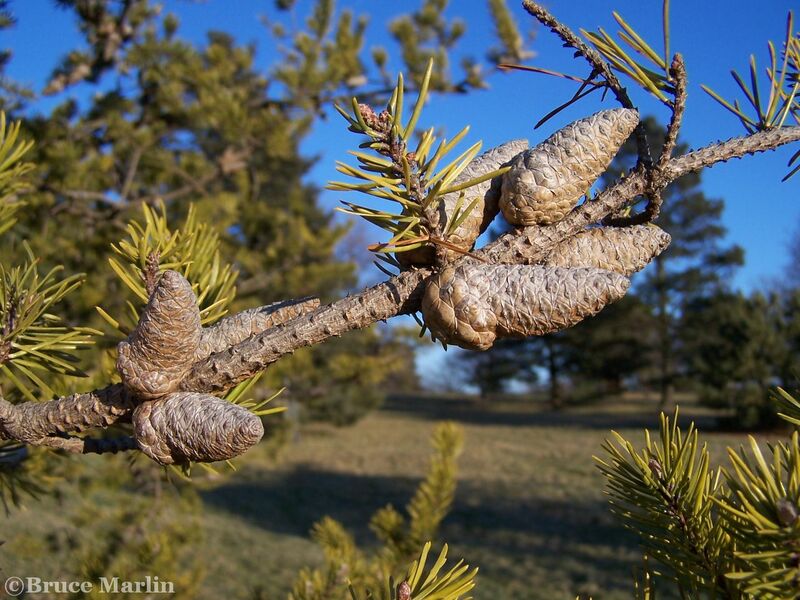 Other genera, usually called cedars, may have aromatic woods with a variety of specialty uses. Wood of Thuja is still used for roofing shingles. Family Fabaceae: Legumes are mostly herbs but include also shrubs and trees found in both temperate and tropical areas. They comprise one of the largest families of flowering plants, numbering some 400 genera and 10,000 species. Peanuts, beans, peas, clover, alfalfa, wisteria and locust trees are among the family. Legumes harbor nitrogen-fixing bacteria in nodules in their root structures. Legumes comprise the vast majority of pioneer plant species because of their ability to survive in soil with few nutrients, e.g. the area around the 1980 explosion of Mount Saint Helens; lupines were the first plant life found in the superficially sterilized wasteland of volcanic ash downstream from the crater. There are about 900 species in this family worldwide, about 65 trees and 10 shrubs of which are native to North America. 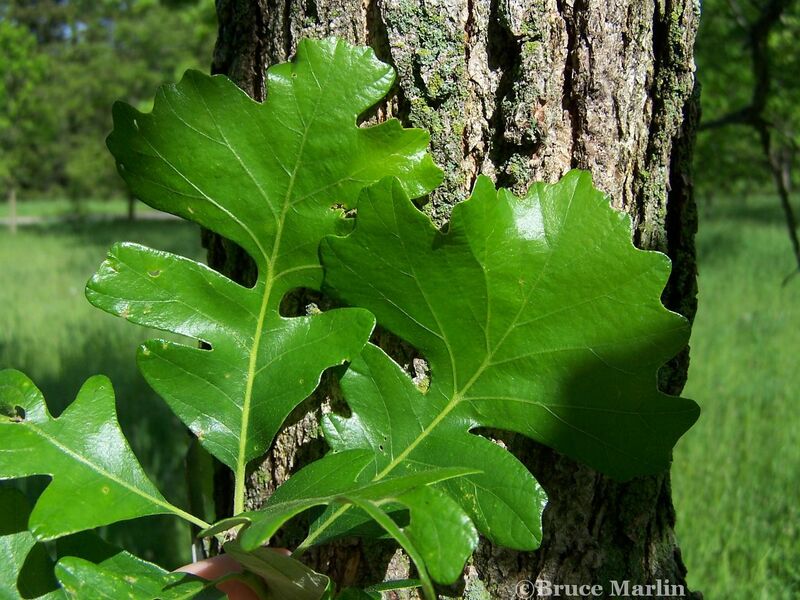 The Oak genus,Quercus, includes some of our most important native hardwoods, and are some of the most-recognized trees. Since the early 1990s, oak and tanoak have been dying in the coastal counties of California . Sudden oak death, caused by the pathogen Phytophthora ramorum is now expanding its range in coastal California and Humboldt County, killing millions of trees. 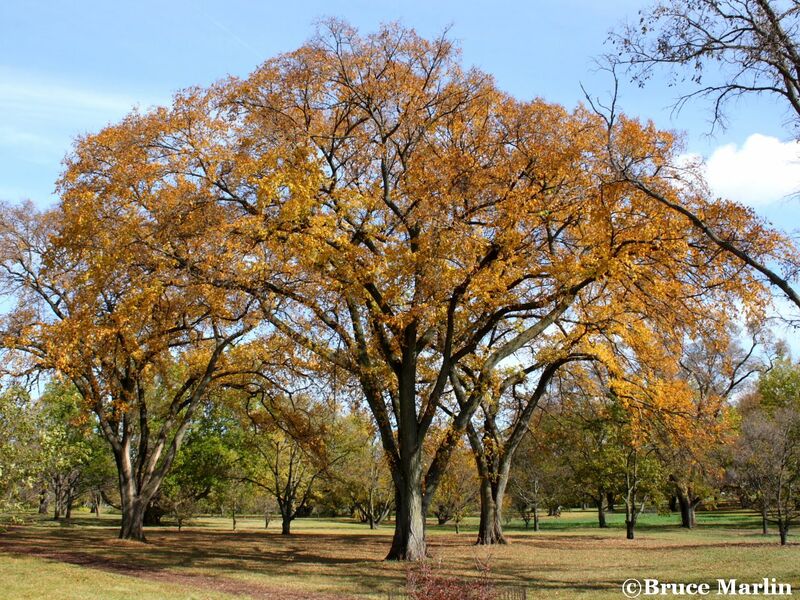 We’ve photographed over twenty species of Oaks, Chinkapins and Beeches at the Morton Arboretum, as well as the State of Illinois Millennium Tree, and another Bur Oak that is known to be still healthy and injury-free after more than three hundred years. Members of this family are trees or shrubs, usually deciduous. 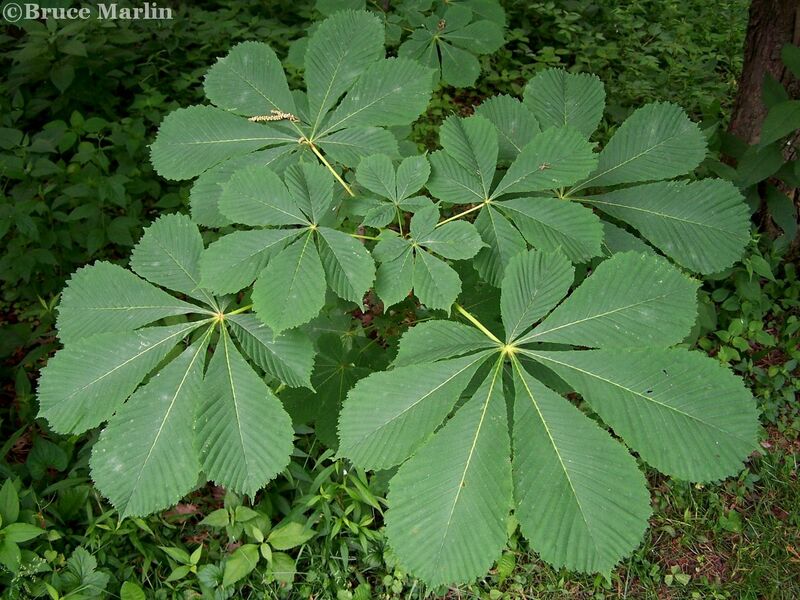 Most widespread genus is Aesculus. One distinctive feature is the palmate compound leaves. Three genera and 15 species: Asia (Himalayas to Japan), SE Europe, North America, also Central and South America; two genera (one endemic) and five species (two endemic, two introduced) in China. Young shoots and seeds of yellow buckeye have been reported poisonous to livestock, and some landowners in Indiana have eradicated buckeye for this reason. Members of this family have large aromatic leaves. The trees are wind-pollinated, and the flowers usually arranged in catkins. Hickory nuts and Walnuts grow within an outer husk; these fruits are technically not nuts, but drupes. There are eight genera in the family, including the commercially important nut-producing trees: walnut, pecan hickory, and hickory. 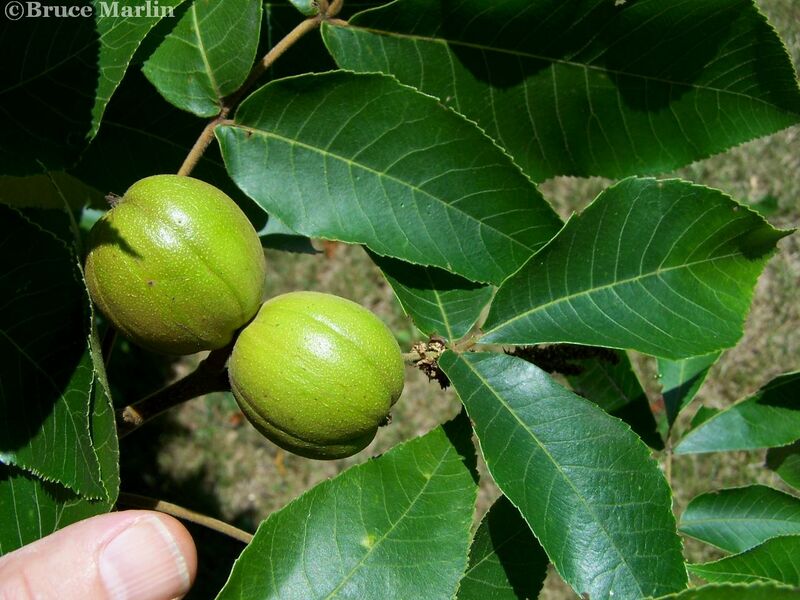 The Persian walnut (Juglans regia) is one of the major nut crops of the world. Walnut and hickory are valuable timber trees. Family Laurelaceae – Laurel Family is comprised of 2000 – 4000 species in 55 genera of flowering plants in the Order Laurales. Most are aromatic evergreen trees or shrubs, but Sassafras and one or two other genera are deciduous, andCassytha is a genus of parasitic vines. Family Magnoliaceae – Magnolia. The Magnolia genus is one of the most ancient among flowering trees. 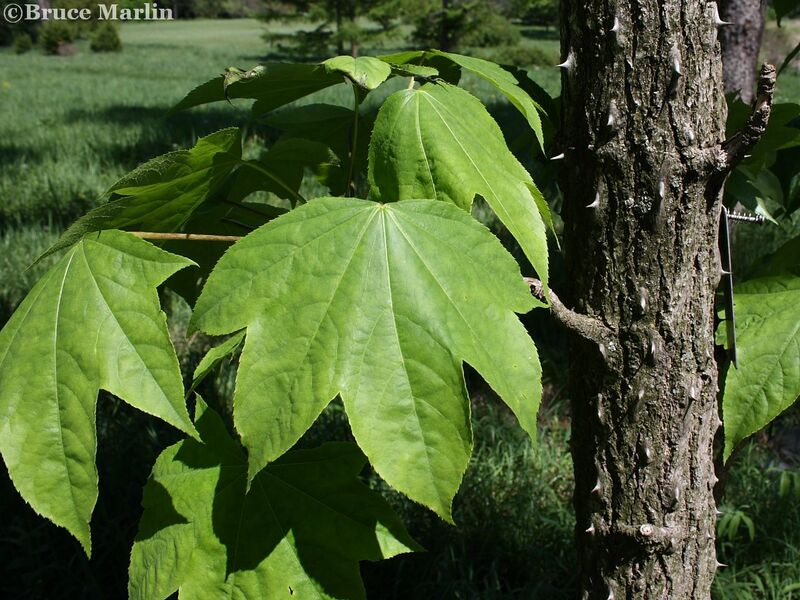 Growing to 30 meters, cucumber tree is the most widespread and hardy of the eight magnolia species native to the United States, and the only magnolia native to Canada. Several species in the family are grown for their dried flower buds, known as xinyi, which are used medicinally. Houpoea officinalis(Magnolia officinalis) is extensively grown for its medicinal bark. All species in the family are ornamental, and many are grown in public and private gardens throughout much of China and in other parts of the world. Family Moraceae: Figs and Mulberry. Trees, shrubs, herbs or vines, both evergreen and deciduous; mainly woody and tropical, they are most abundant in Asia. The largest genus is Ficus, with about 750 species of figs. 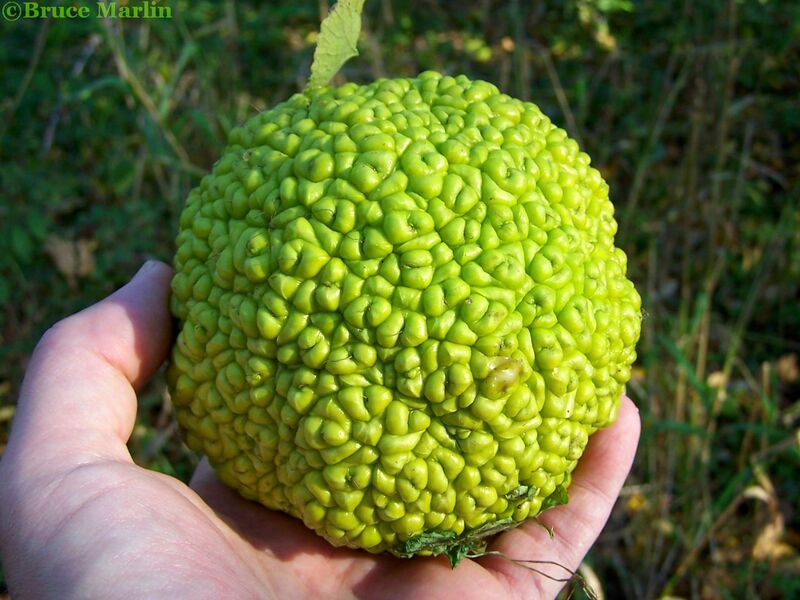 Species bearing edible fruit include the mulberries, breadfruit and jackfruit. Although weeping figs and rubber plants are often sold as houseplants, economically the most important species are related to the silk trade; they serve as food plants for the silkworm, Bombyx mori. Family Pinaceae – Pine, Cedar, Spruce, and Fir The Pine family is the most varied of all the groups of trees that bear cones. Pinaceae contains more than 250 species which are native and which form the dominant forest cover over much of the northern hemisphere. Family Rosaceae – Fruit Trees, Roses: Hawthorn, Apple, Pear, Cherry, Plum, Peach, Almond, Mountain-Ash and White- beam. The Rose family is a large assemblage of trees, shrubs and herbs including many of our most familiar and valued fruits, the drupes and pomes. Of course, the family is named for the type genus, Rosa, which contains perhaps the best known and loved flowers on Earth, the roses. The fruits come in many varieties and were once considered the main characters for the definition of subfamilies. They can be follicles, capsules, nuts, achenes, drupes (cherries and apricots) or accessory fruits, like the pome of an apple. Family Rutaceae – Cork & Citrus Trees The Rutaceae are herbs, shrubs, and trees with commonly odoriferous herbage comprising about 150 genera and 1,500 species; further characterized by the common occurrence of spines and winged petioles. The Citrus genus includes the agriculturally important fruit trees: orange, lime, grapefruit, kumquat, and mandarine. Family Salicaceae – Aspen, Willow, Cottonwood, Poplar There are only two genera in this family, Salix (willows), with about 300 species, and Populus (aspens and poplars), with barely 40 species. Salicaceae are found throughout the temperate parts of the world, with the majority of species occurring in the north. Both willows and poplars have a strong affinity for water, and are commonly found near ponds and along watercourses. 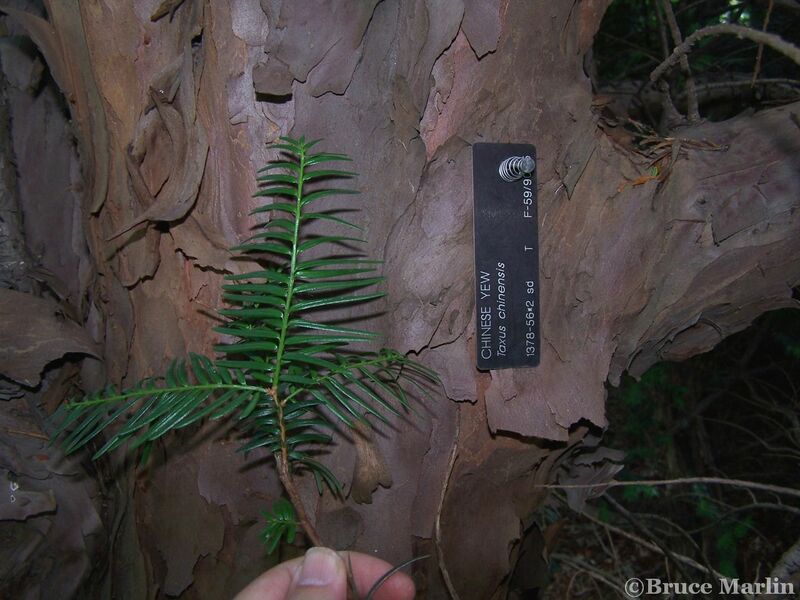 Family Taxaceae – Yews There are 17 species in five genera 5 in this small family. 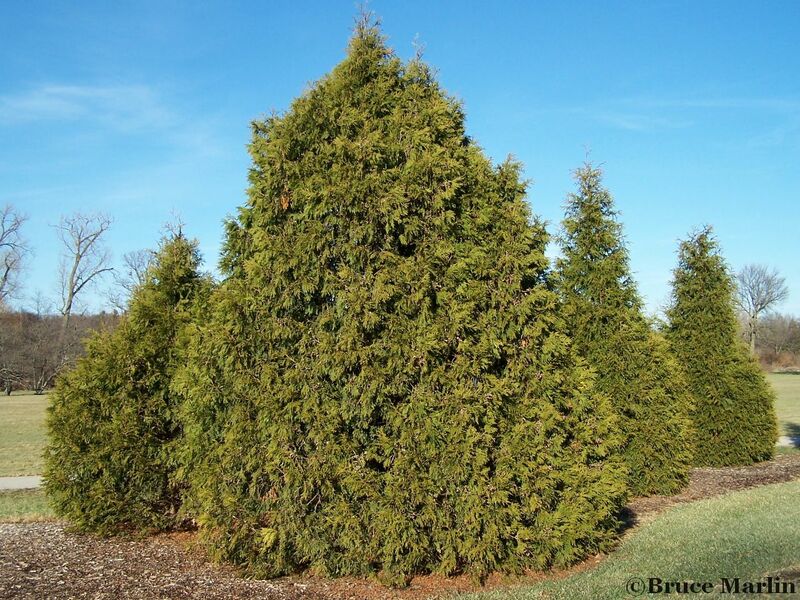 The Yews are evergreen trees or shrubs, usually not resinous or aromatic. The Taxaceae are now generally included with all other conifers in the order Pinales. 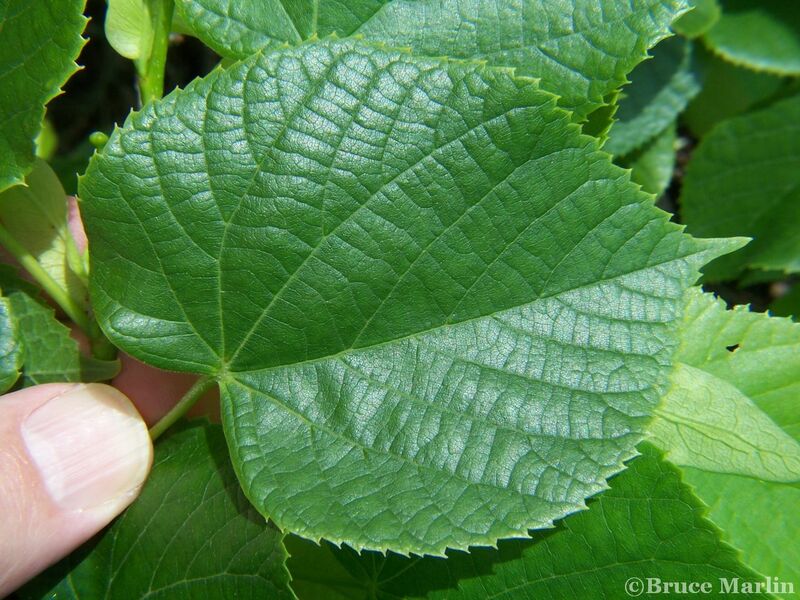 Family Tiliaceae – Basswood, Linden 50 genera and 400 species; widespread in tropical and subtropical regions, with relatively few species in temperate regions. Especially abundant in Southeast Asia and Brazil. Lindens are called Lime trees in Great Britain and The Commonwealth. The leaves of all the Tilias are heart-shaped and most are asymmetrical, and the tiny fruit, looking like peas, always hang attached to a ribbon-like, greenish bract, whose use seems to be to launch the ripened seed-clusters just a little beyond the parent tree. Lindens are some of the most popular shade and street trees in North America. Their pyramidal forms are eminently suitable for specimen plantings. Family Ulmaceae – Zelkova, Hackberry and Elm There are about 200 species of trees and shrubs in Ulmaceae. 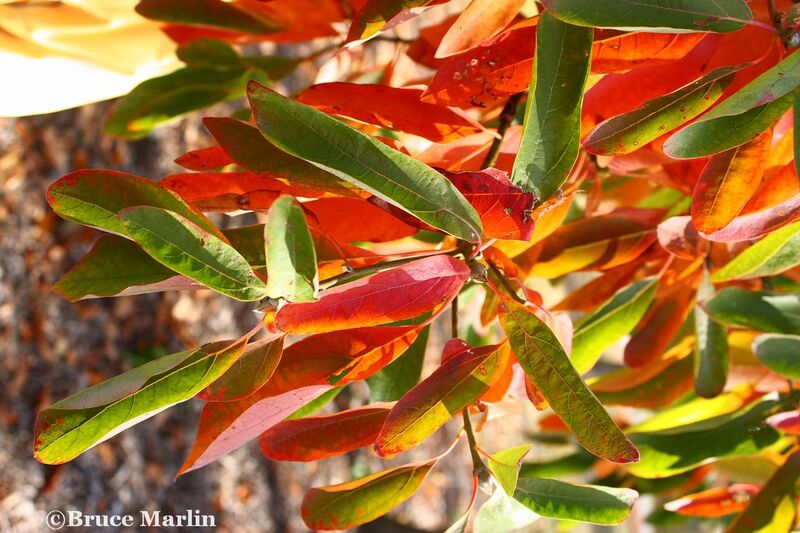 14 trees and 2 shrubs are native to North America. The Elms fell victim to Dutch Elm disease during the 1950s; until that time, they were the premiere shade tree along the streets of our towns and cities. 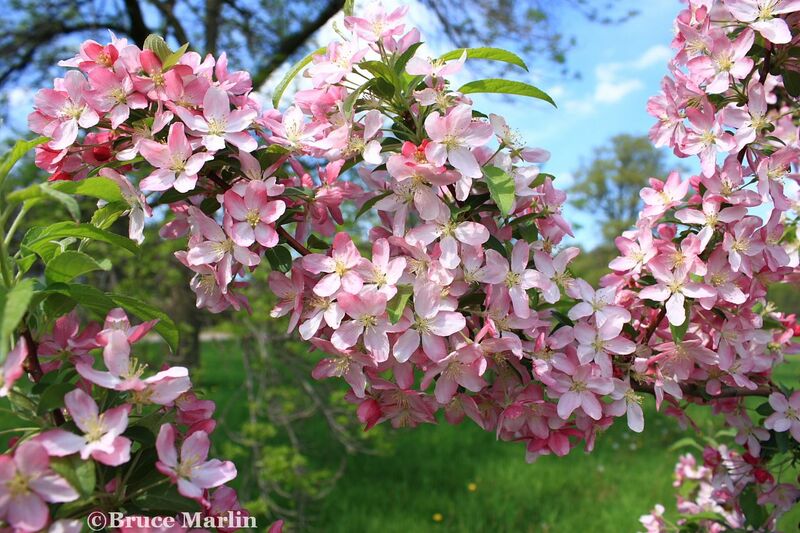 The Morton Arboretum is one of the largest living Ulmus collections in the world (more than 30 species, in addition to numerous infraspecific taxa, hybrids, and cultivars) and has the source of numerous elm cultivars. We present here more than 20 different species from this outstanding collection. 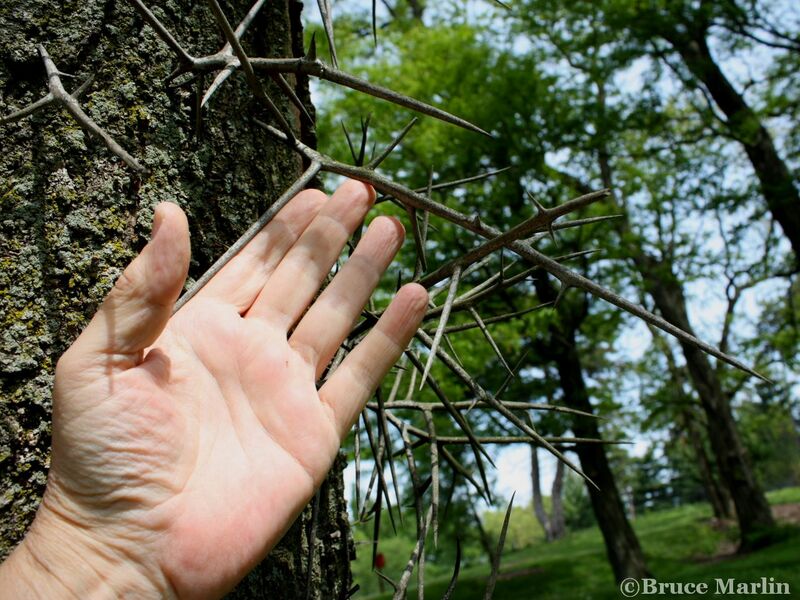 Orphan Species – Here are trees that represent only one or two species and do not merit their own family pages.